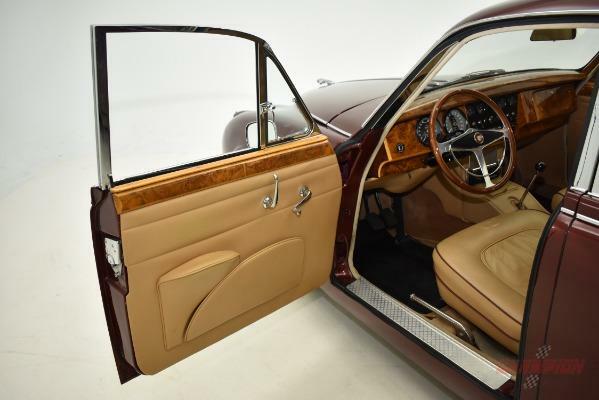 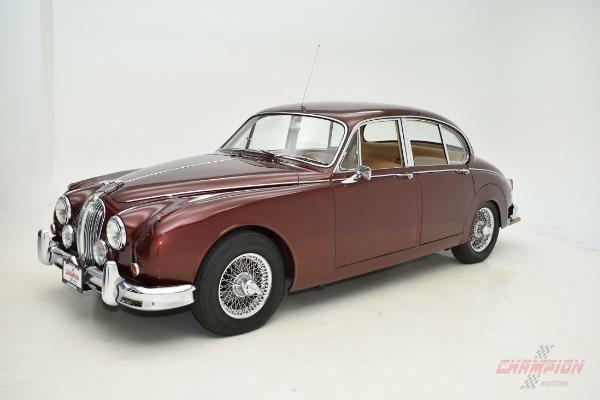 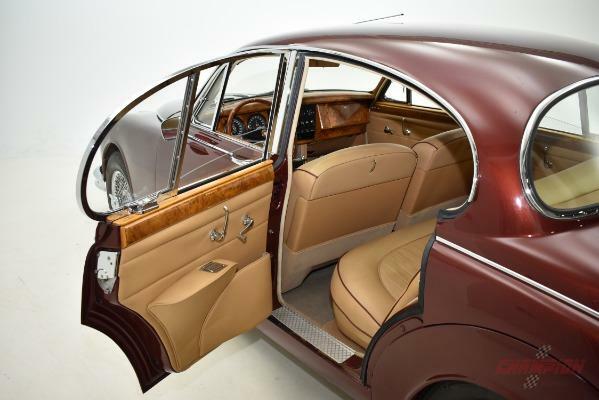 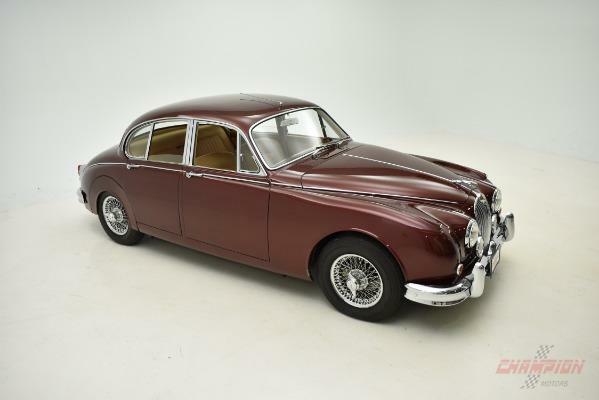 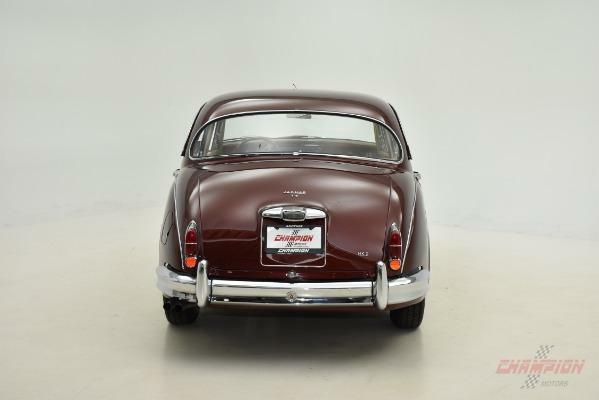 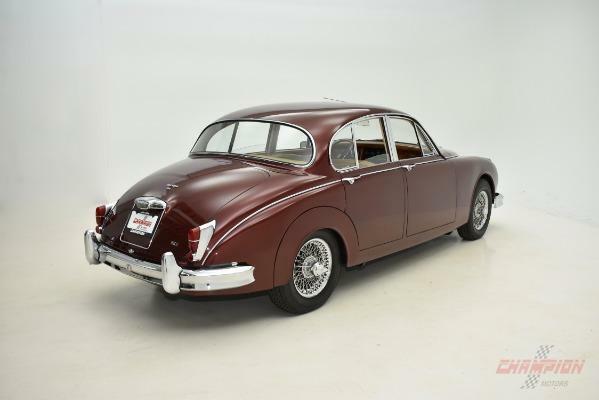 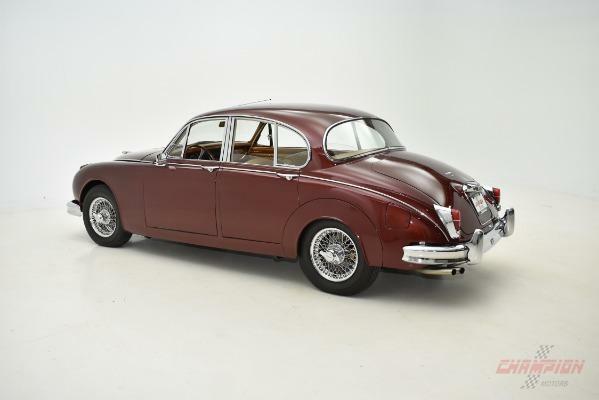 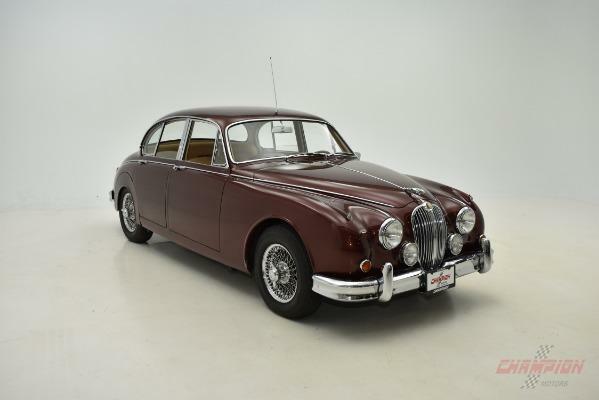 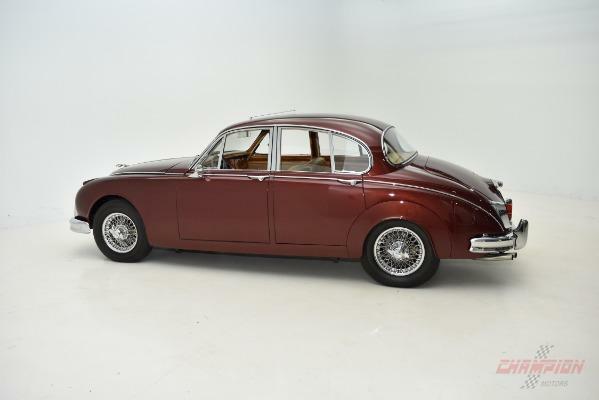 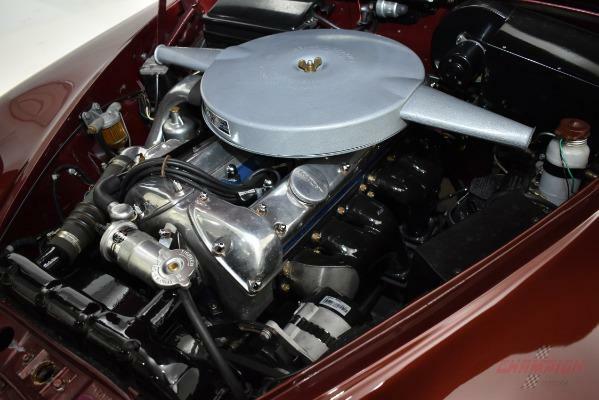 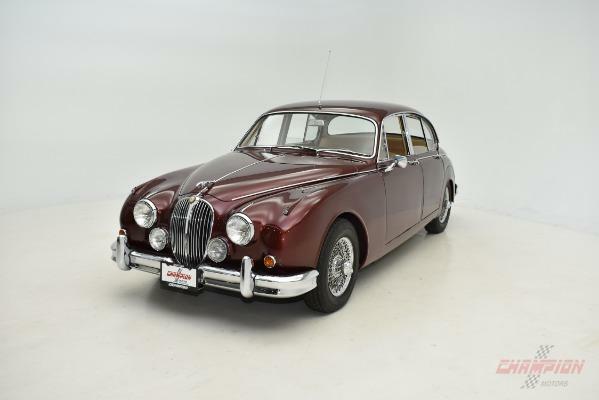 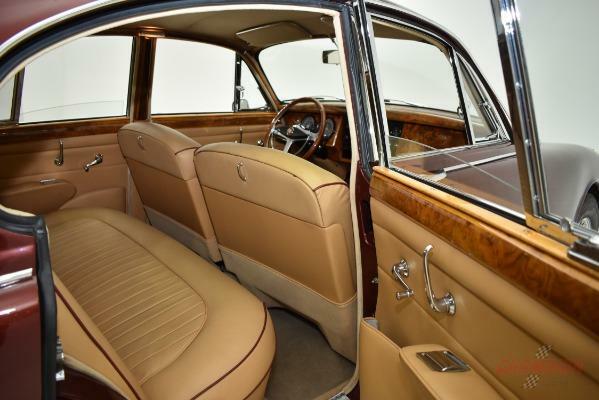 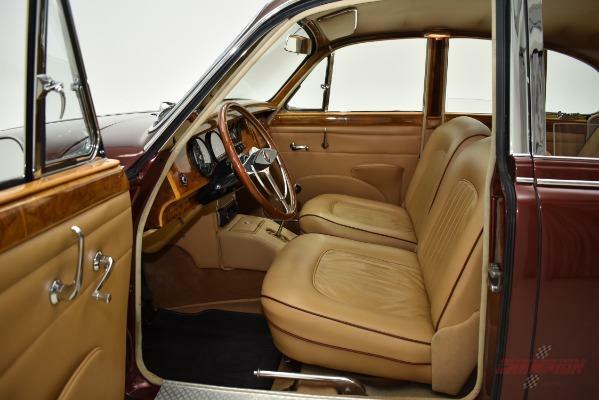 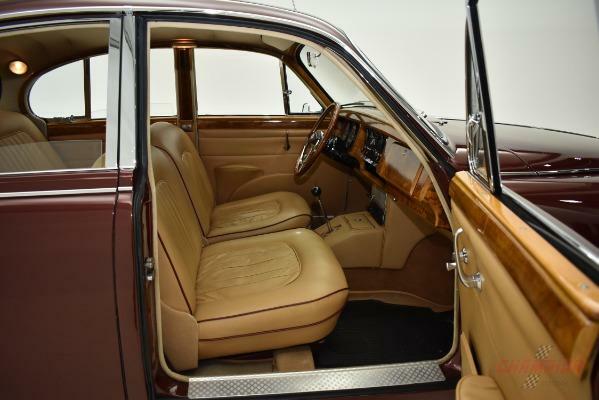 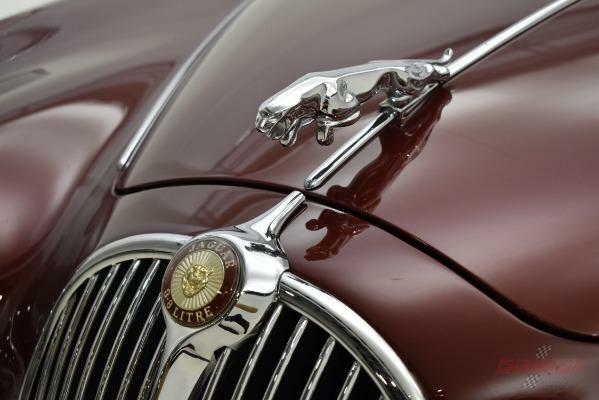 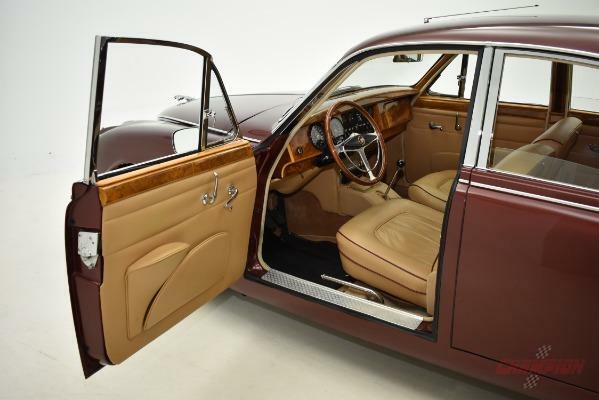 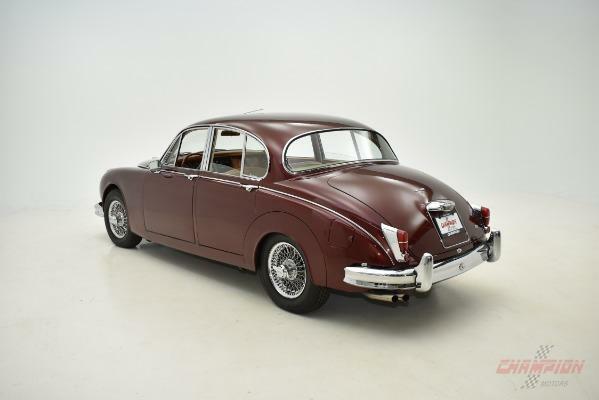 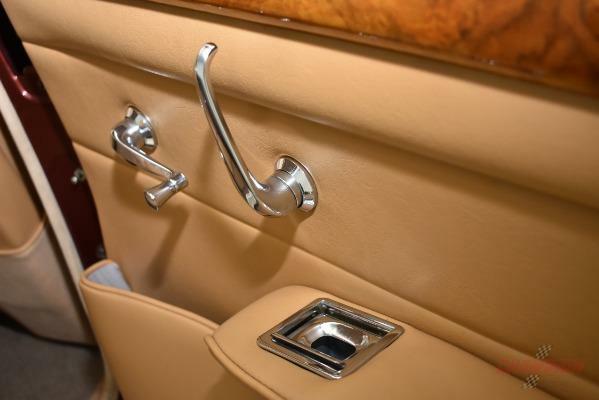 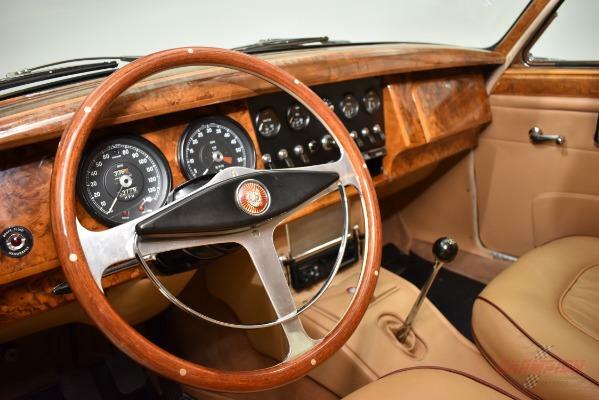 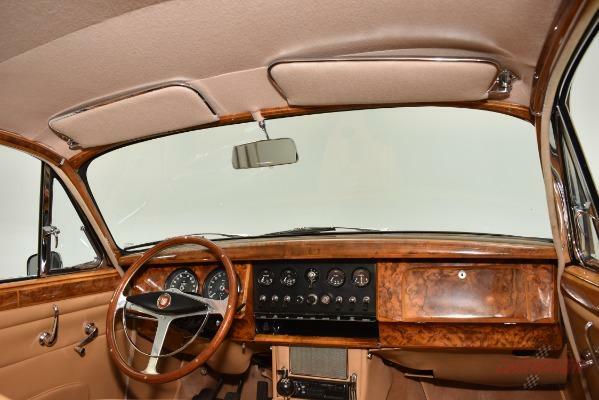 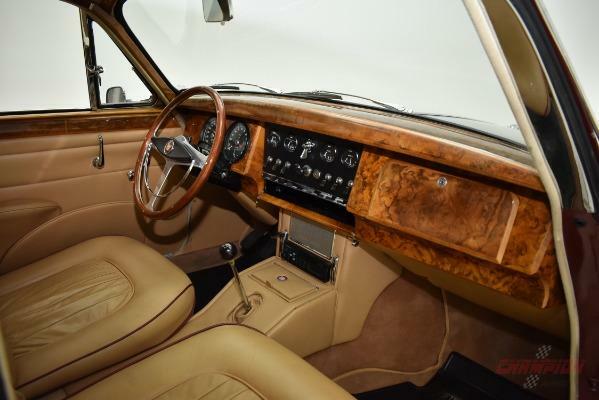 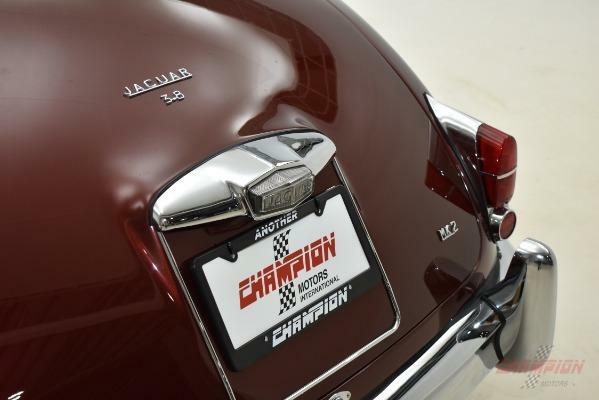 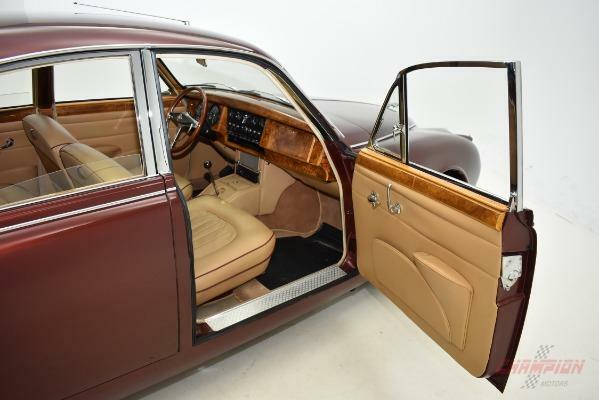 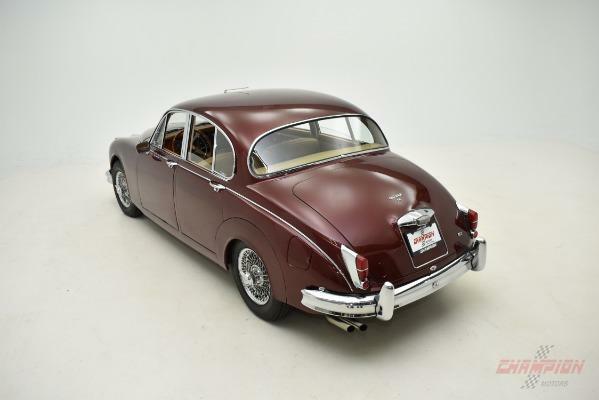 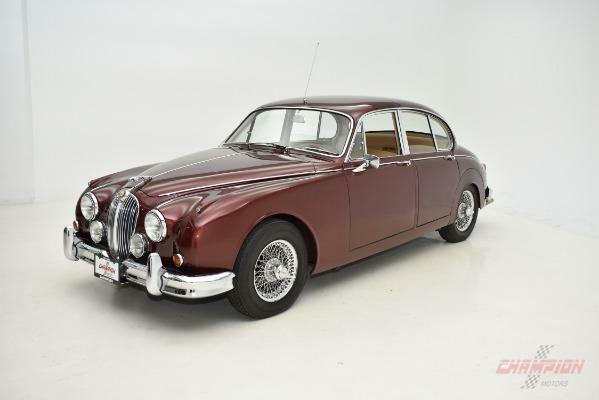 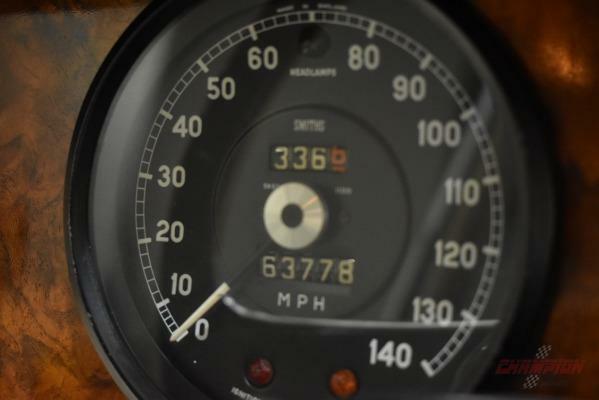 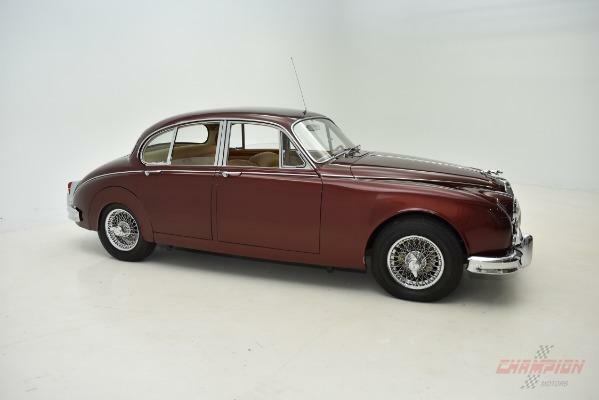 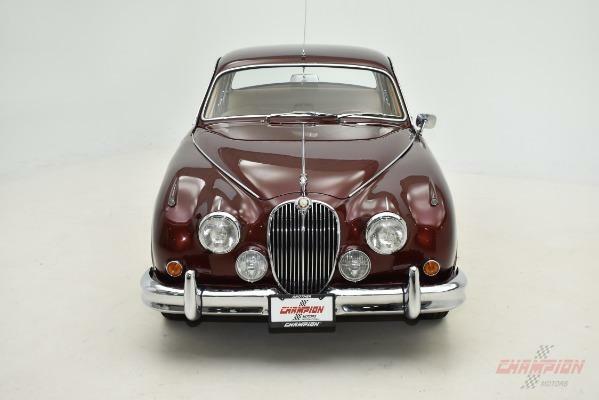 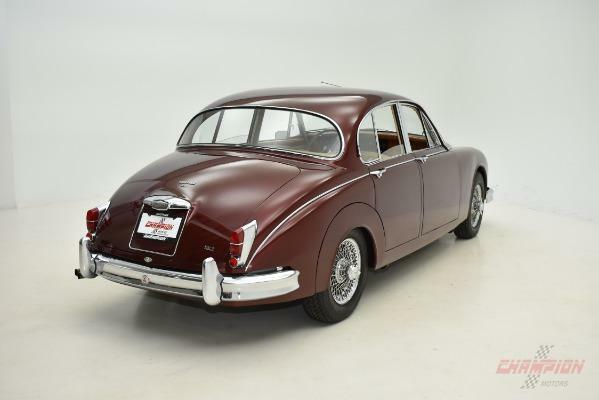 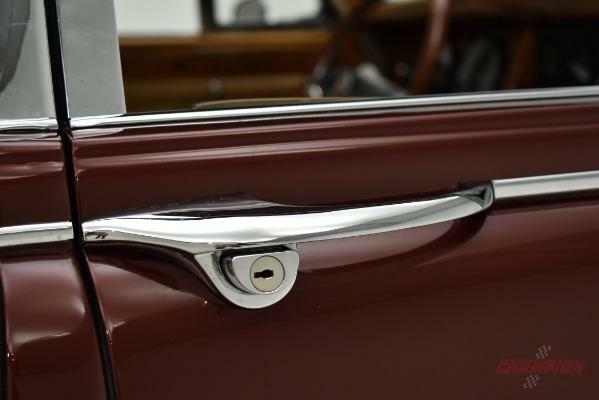 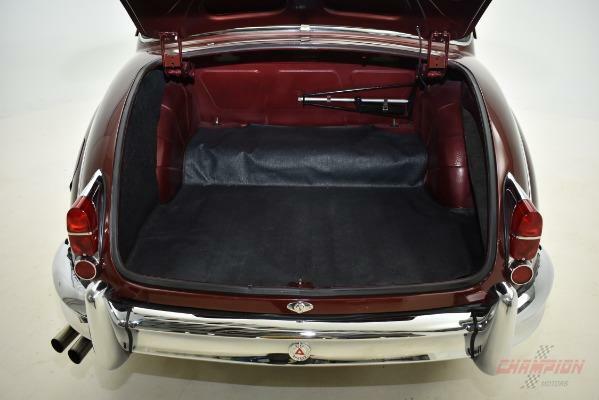 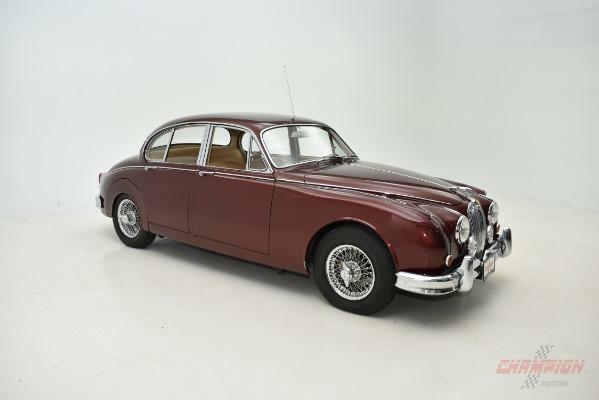 Finished in Opalescent Maroon with Biscuit leather interior and driven just 63,776 miles, Champion Motors International is proud to offer this magnificent Jaguar having a full nut and bolt restoration completed last year. 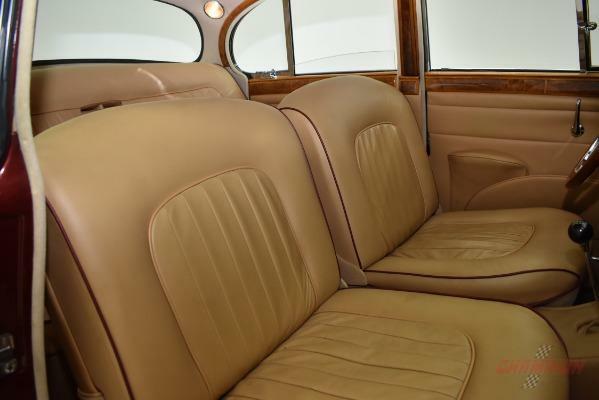 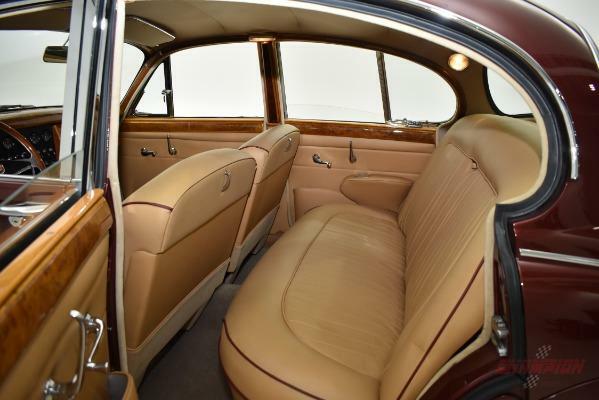 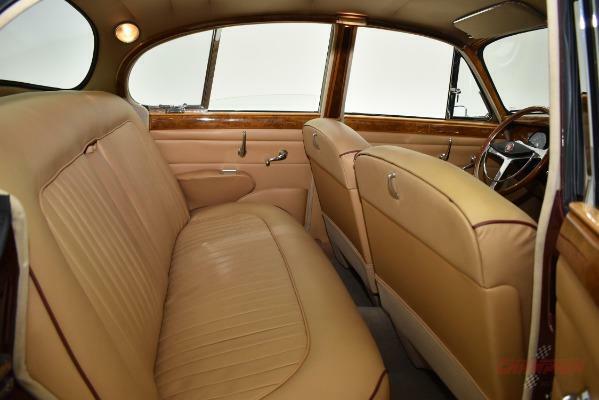 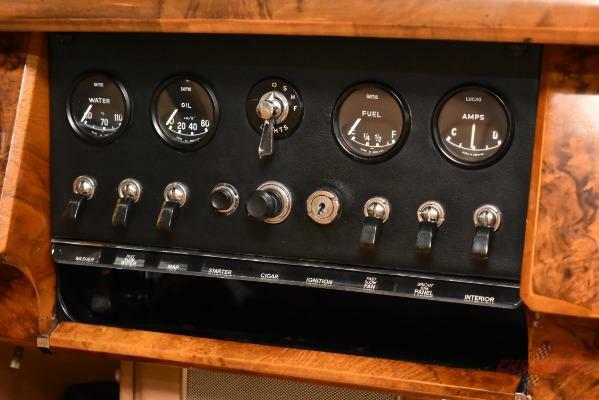 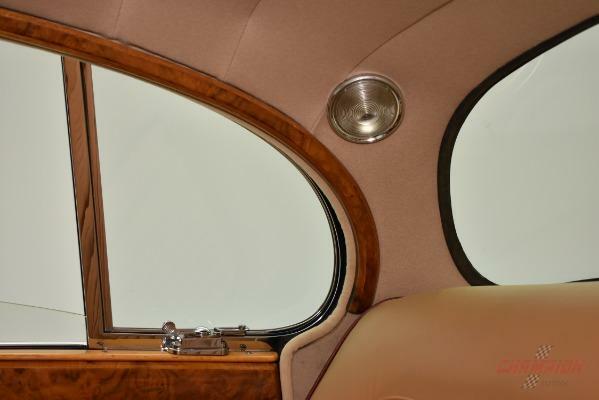 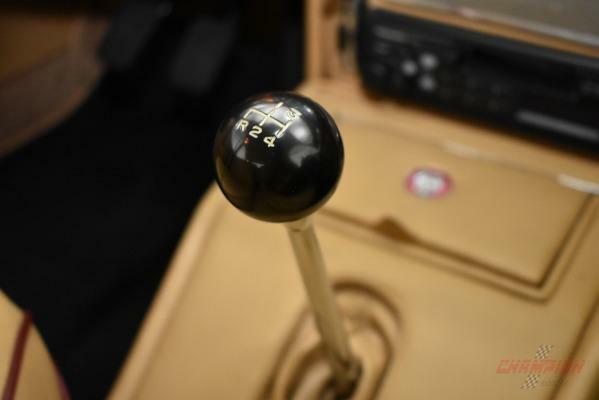 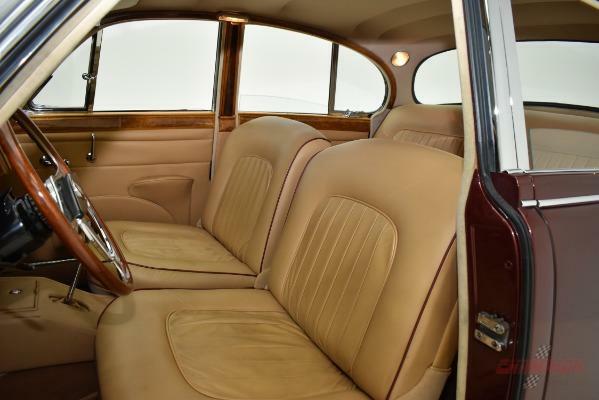 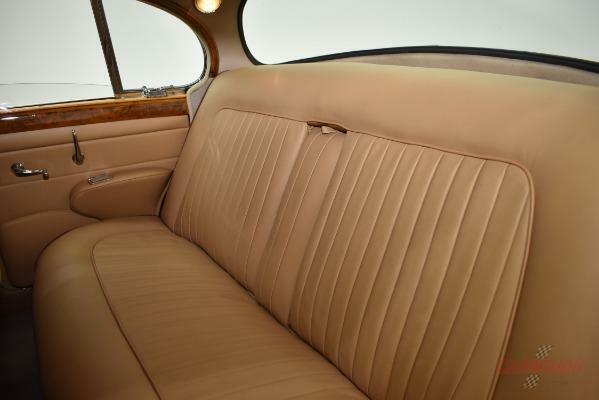 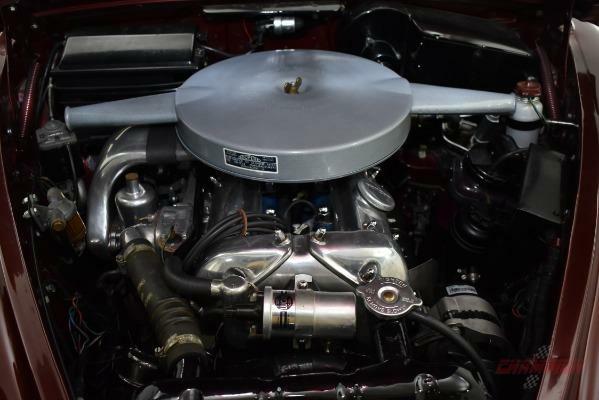 Three owner from new including the last Canadian collector who instituted the restoration. 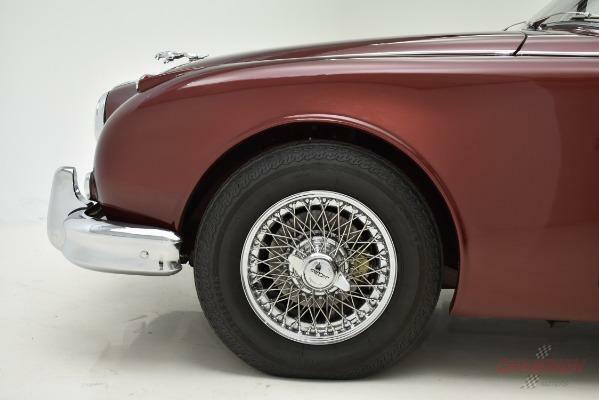 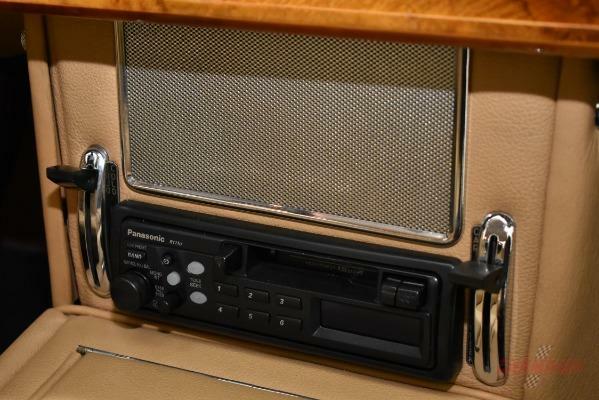 This unique Mark 2 has almost all of the Jaguar factory options including Dayton chrome/stainless wire wheels, fog lights, leather interior with fabulous veneers, all syncro 4 speed w/OD and alternator, the optional more powerful 3.8 liter motor. 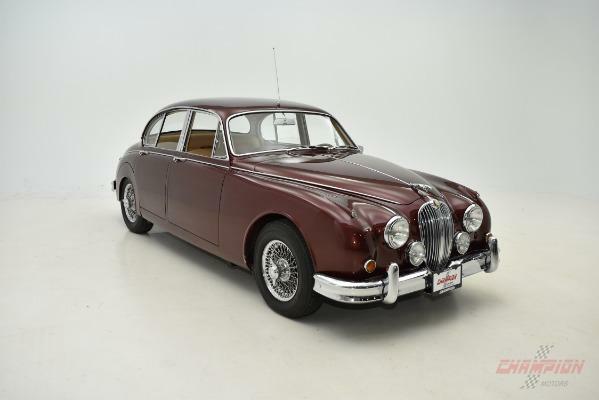 Upgraded with XJ6 power steering and stainless exhaust.